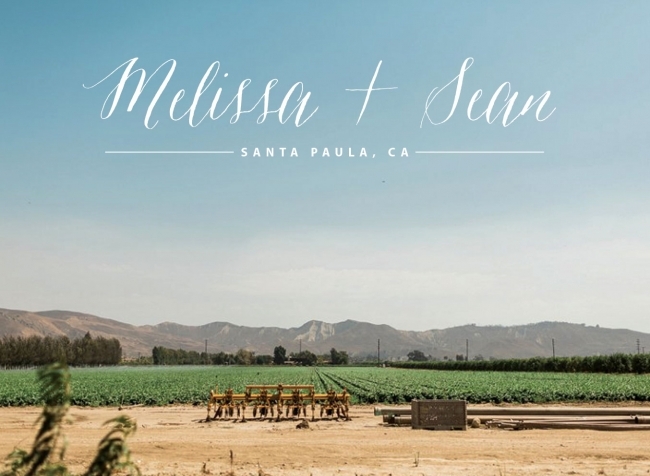 Melissa and Sean’s wedding day at Limoneira Ranch in Santa Paula, CA couldn’t have been more beautiful and their day was filled with so much laughter and tons of sweet moments. Sean’s father officiated the wedding and it was so perfect because it was personal and meaningful. I loved hearing about Melissa and Sean’s love story and how it all led to the milestone celebrated on this day- their wedding day. Melissa is a graphic designer so all of her details were on point. 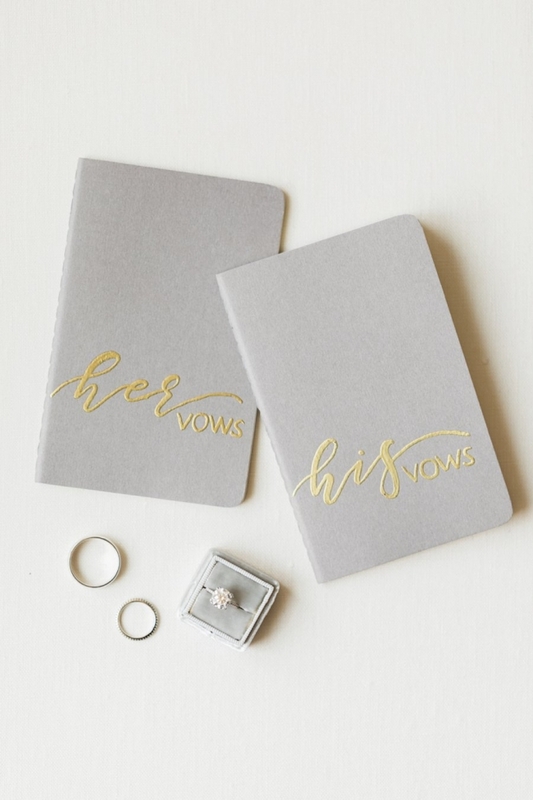 Her signs can be seen throughout the wedding, not to mention the S’MORES bar! Which was so cute and even had Trader Joes speculoos cookie butter as a topping option. As photographers, we love staying until the end of the night to capture sparkler exits, guests dancing down the middle just like they did in the movie Hitch (anyone else love that movie?) and epic moments like the maid of honor serenading the entire wedding during one of the last songs. So fun!